Funky Buddha Brewery and other area breweries and restaurants score a huge article and feature in this month’s BeerAdvocate magazine. 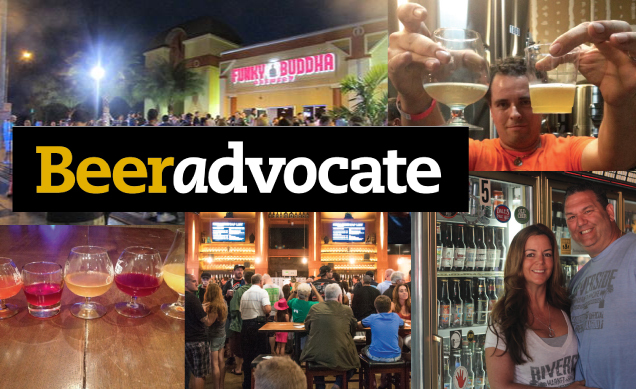 The article has some big mentions to Riverside Market in Fort Lauderdale, MC Kitchen in Miami, Wynwood Brewing, Due South Brewing, Monk in the Trunk, Miami Brewing, MIA Brewing, Gravity BrewLab and Miami Homebrewery Johnathan Wakefield. It’s exciting to see that others are taking note of what’s happening in the Sunshine State. For full article visit this link.